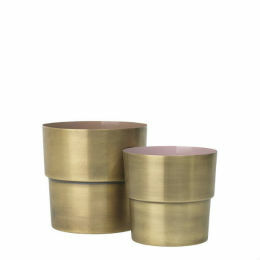 Display your favourite botanicals or faux plants in this pair of metallic flowerpots. 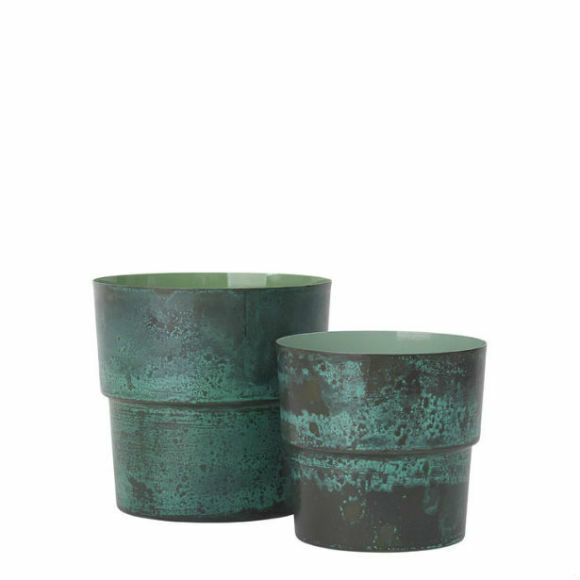 They have a green oxidised look on the exterior and two tones of green lacquer on the interior. 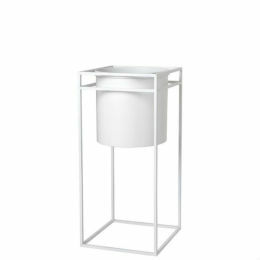 Perfectly placed on a kitchen shelf or mantlepiece they will add some rustic charm to your space. 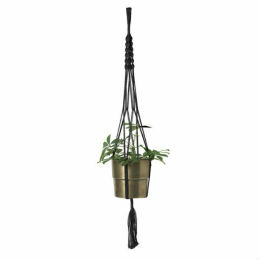 Versatile too, they look great in our plant hangers, transforming any room. 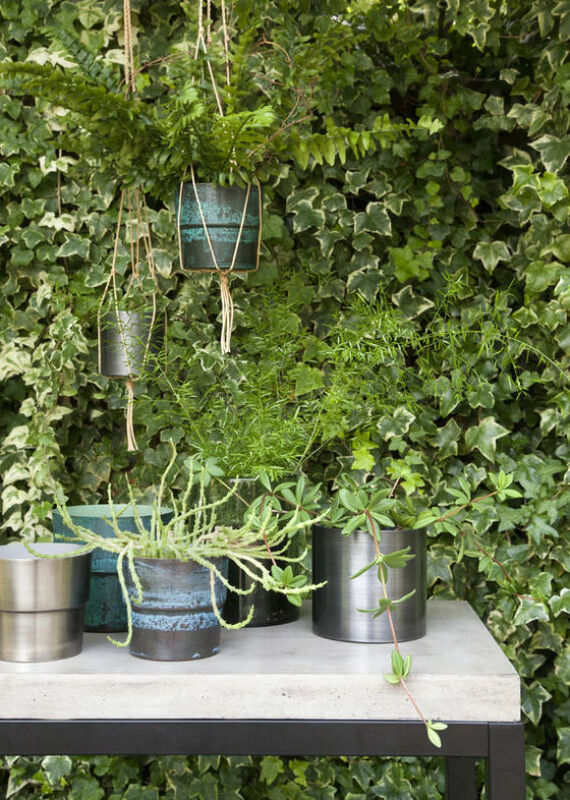 Each pot has been handcrafted making each piece unique.